YMCA Thames Gateway is regulated by Ofsted for its Children’s Services work and as a registered social landlord we are responsible to the HCA for our housing work. We are also regulated by the Charity Commission as a registered charity and by Companies House. 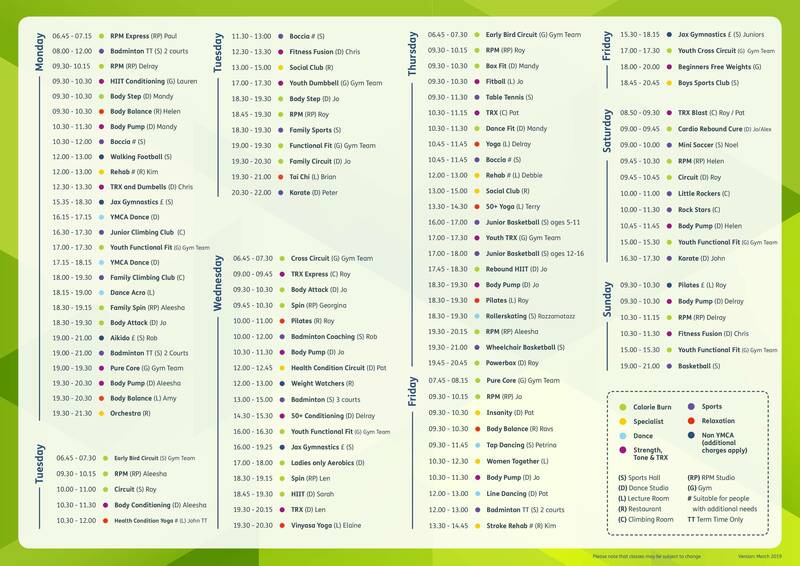 Our health and wellbeing facilities are managed by a number of regulators. The Association also voluntarily embraces a number of quality standards in its efforts to maintain best practice. Romford has been awarded Insync accreditation by the YMCA national standards panel. Endorsed by the Charity Commission, Insync Standards is a quality assessment that individual YMCA’s can work towards, to illustrate the effectiveness of their services. The Inclusive Fitness Initiative is a programme supporting the fitness industry to become more inclusive, catering for the needs of disabled and non-disabled people, raising physical activity participation levels. The model is built around developments in four key areas – accessible facilities, inclusive fitness equipment, staff training and inclusive marketing strategies. Our branch in Romford has achieved Level 1 Accreditation. 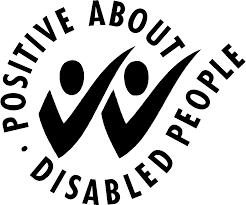 This symbol is made up of two ticks and the words ‘positive about disabled people’ and is awarded by Jobcentre Plus to employers in England, Scotland and Wales who have made commitments to employ and develop disabled staff. You will see the symbol displayed on YMCA Thames Gateway job adverts and application forms as we wish to demonstrate that we are positive about employing disabled people.